When I came to realise recently that I own over 40 cookbooks (and counting), yet have probably only used two or three recipes from many of the books, I decided to challenge myself to cook new things, and this project was born. 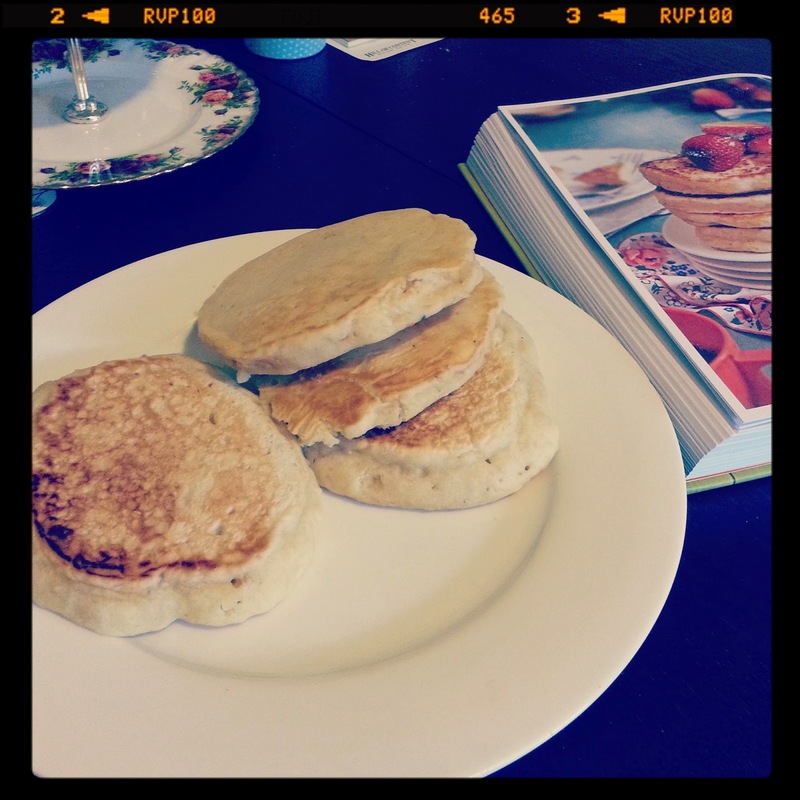 After seeing Isa Chandra Moskowitz and Terry Hope Romero's live cooking demonstration recently, this week I decided to make Puffy Pillow Pancakes from my (brand new) Isa Does It cookbook. 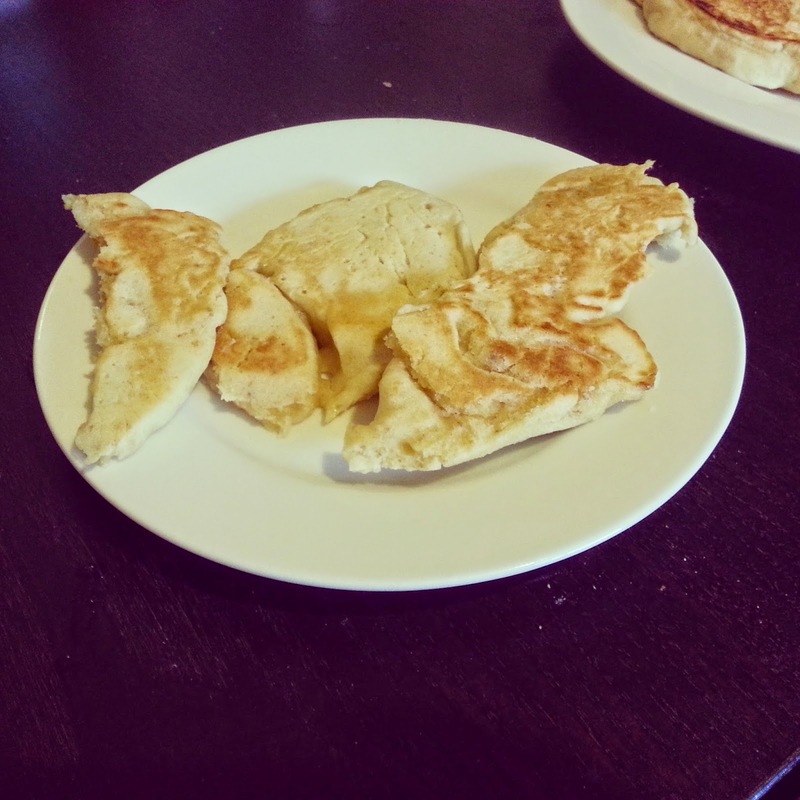 Now, my previous attempts at pancake making have resulted in at best, soggy crumbly piles of dough, so I was a little sceptical that mine could turn out like the inch-thick pancakes in the book. 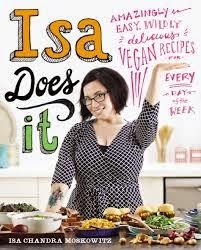 Next Week: Steamed BBQ Buns from Terry Hope Romero's Vegan Eats World.